There’s nothing better than cozying up to a warm fire on a cold or rainy day. 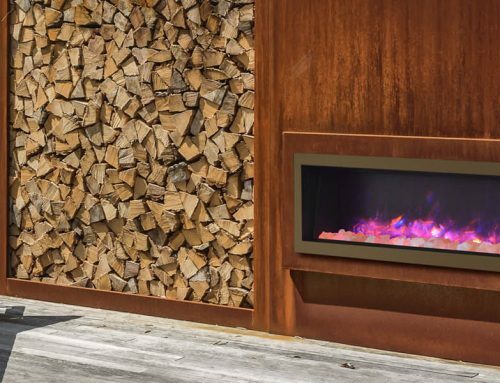 With the newest natural gas fireplaces on the market, you can now do just this without the risks, fuss, and expenses that wood burning fireplaces come with. 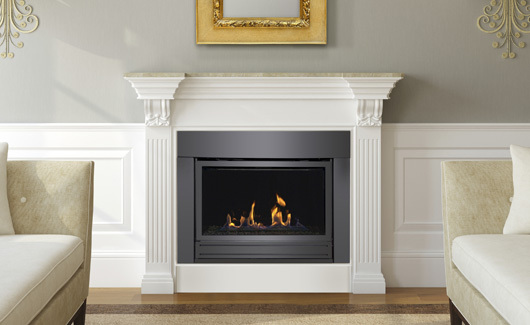 If you’re considering installing a new fireplace in your home, gas fireplaces are the way to go. Gone are the days of unrealistic, unconvincing, and high-energy usage units. New gas fireplaces have a realistic look, can warm-up the rest of your home, are more energy efficient, and easier to install in your home. 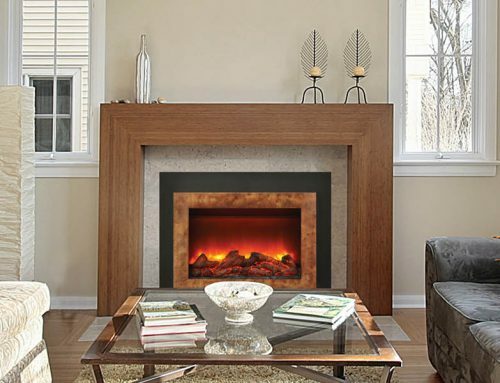 Sierra’s gas fireplaces offer beautiful glass viewing, realistic burning, and lifelike rocks and flames to give you the true ambiance and feel of a natural burning fireplace without the hassle. Low maintenance: Gas fireplaces require little maintenance. They don’t require you to deal with storing or chopping logs, there are no ashes to clean up, there’s no smoke to clear in the house, and no chimney to clean or install. To make things even easier, to ‘set’ a fire just takes a click of a button on the remote control. Certified technicians at your service: Ensuring that your unit is working properly is easy; a certified technician can come in annually for about $150.00 to check the burners and function of the fireplace. For the most part, an annual appointment is more than enough. However, if there are questions or concerns that you have in-between, they will gladly make sure that everything is functioning properly and in the off chance there is a problem can fix it in a timely manner. Easy controls: Controlling a gas fireplace is very easy. You can start and adjust the flame from a remote control as necessary. In addition, with a thermostat, you can control the size of the flame and set it to turn off or on when a certain temperature is reached in the space. They can be installed relatively anywhere: Gas fireplace units can be installed just about anywhere – bathroom, kitchen, bedroom, living room, outside etc. 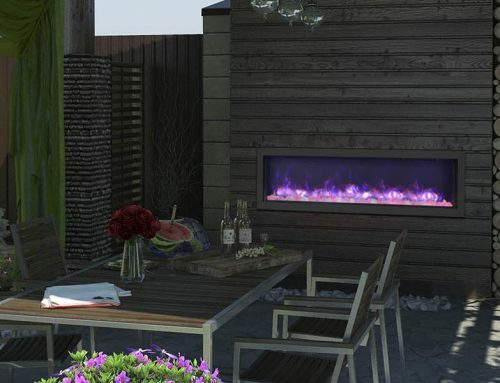 This allows you to have the beautiful ambiance of a fireplace wherever you are to enjoy. Sierra Flame’s products are designed with superior components and materials. All of our units are thoroughly inspected and go through a series of tests to ensure a safe and high-quality product. All burners and valve assemblies are leak tested and test fired at a quality control test station. To learn more about Sierra’s gas fireplaces visit our website to contact us.